Key Properties has assembled an impressive roster of New Jersey properties and projects. Completed in 2017, this 107,000-square-foot shopping center is located at 110 East Hanover Ave., on the former campus of Berlex Laboratories (a designated brownfield site). Offering an outstanding Morris County address, exceptional visibility, ample parking and strong demographics, the center has attracted top national tenants including T.J.Maxx, HomeGoods, Famous Footwear, Old Navy, Five Below, ULTA Beauty, MedExpress Urgent Care, AutoZone, IHOP and QuickChek. Future plans include the installation of a solar array providing energy to Hanover Crossroads tenants, bringing this brownfield to green field story full circle. 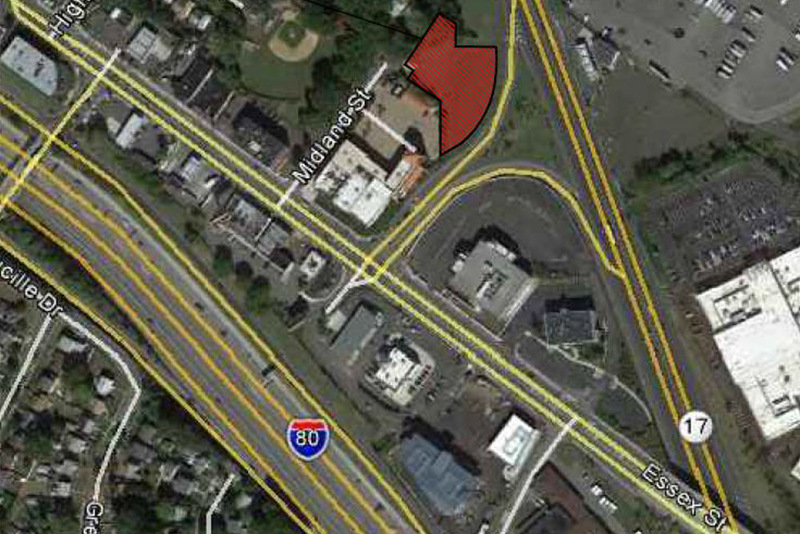 This former Sears Service Center site, at the four-way Route 17 and Essex Street interchange, was subject to eminent domain for highway improvements and currently encompasses 1.2 acres of vacant land on Route 17 south. The developable parcel, which required environmental remediation, spans the Maywood/Rochelle Park border. Key Properties currently is developing plans for the site. The project underscores our expertise in identifying undervalued properties and navigating complex issues. This included a full decade of working through the condemnation process, which resulted in one of the largest “just compensation” awards in Bergen County. Key Properties purchased 855 Route 10, then a vacant factory building on 20 acres, in 1985. Recognizing the value of this desirable Morris County location – in the heart of a healthy regional commercial corridor, near County College of Morris – our firm gutted the structure and rebuilt it as a 20,500-square-foot office building with expansion potential (up to an additional 40,000 square feet). Immediately upon the building’s completion, The State of New Jersey leased half of the building, and subsequently expanded into the entire building shortly thereafter. It remains the sole tenant more than three decades later. Efforts are now focused on the development of the property’s rear 12 acres.